As your heating system ages, it can lose efficiency or stop working altogether. 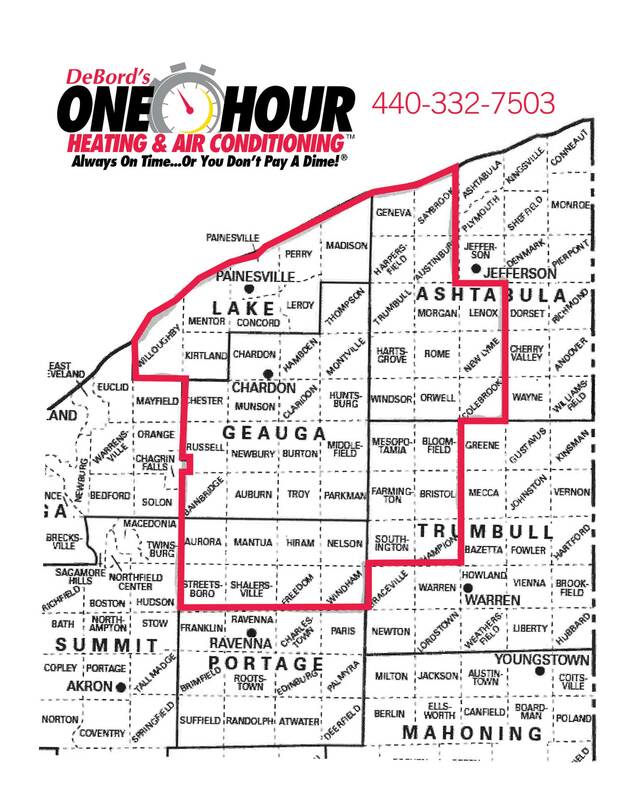 At One Hour Heating & Air Conditioning in Chardon, OH, we aim to provide the highest level of quality for every maintenance job we undertake. 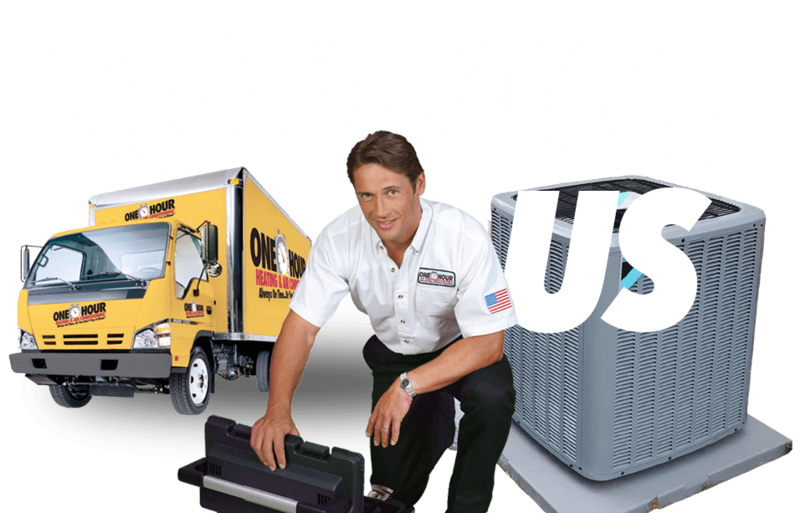 When you call on us for heating system service, you can expect accurate, professional maintenance from an HVAC contractor you can trust. Act now before these rebates and Incentives expire!